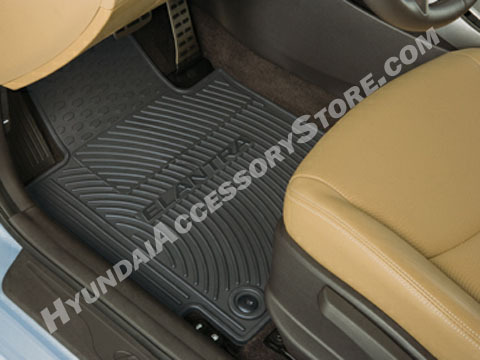 I recently bought my son a 2012 Hyundai Elantra and wanted him to have the all-weather mats. We did a little searching and found this site. We got a great price, fast shipping, and we are very happy with this product. We even got 10% off for our first purchase. My only negative would be shipping was a little high at $16, but with the great price we got, it was still cheaper to purchase here. Thank you.